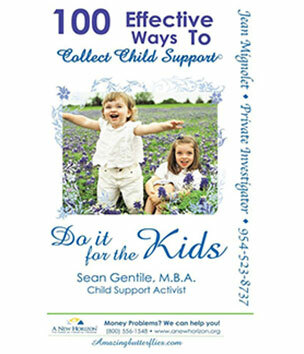 Sean Gentile is a child support advocate, a Certified Florida Supreme Court divorce mediator, and has earned an MBA. 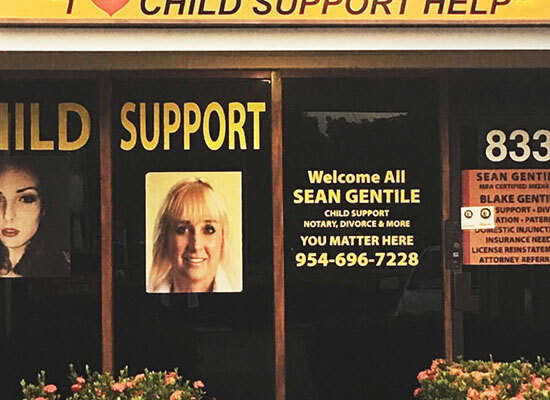 As the founder of Sean Gentile’s Child Support Services, Sean’s dedication to assisting parents spans nearly 20 years, with a plethora of news articles documenting her tireless work in the Florida child support arena. 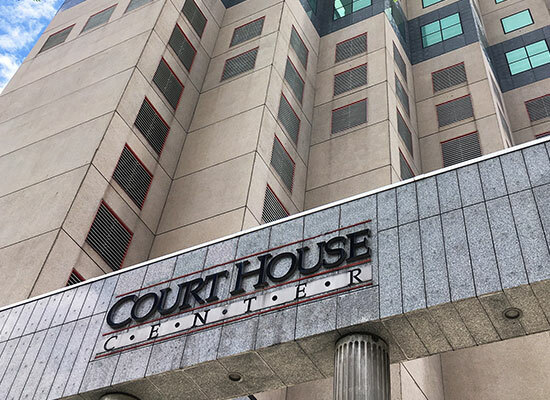 Sean and her staff have assisted more than 10,000 people over the years, boasting a 98% success rate. Her success is due in part to Sean’s “Magnificent” agreement, and she takes the time to read every word, highlighting and circling key areas, so that her clients understand all the necessary steps, creating a win/win situation for both Sean and her beloved clients. 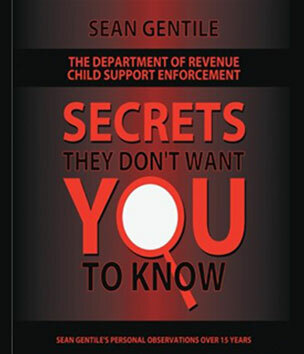 The Department of Revenue Child Support Enforcement: Secrets They Don’t Want You to Know! 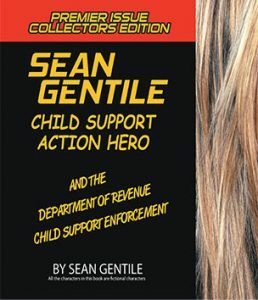 Sean Gentile has been documented in the press over 20 times for her fervent work in child support advocacy. She educates with her plethora of YouTube videos covering topics like: divorce, child support help, win/win relations in co-parenting, and more. 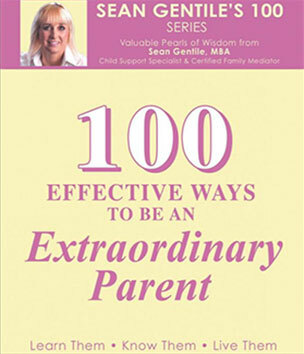 Check out Sean’s fun and educational content on her YouTube channel, featuring over 126 videos! Free brand new stuffed animal for children. Sean Gentile’s personal touch always goes the extra mile. It’s just one of the ways we are dedicated to creating an environment where your comfort and confidentiality is a priority. Experience the Sean Gentile difference.